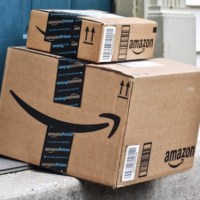 For the first time ever, Amazon is offering FREE Shipping on ALL orders for the holidays starting today! Last year, Amazon shoppers without a Prime membership had to spend at least $25 to earn free shipping. This is likely in response to Target and many other stores offering free shipping on any order! No word on when it ends but it should be valid through Christmas. Last month, I announced that I cancelled my Prime membership for various reasons (not using it as much, slow shipping, product issues etc.) and it looks like I will not be renewing for the holidays because this promotion will at least allow me to get free shipping. Spread the word!